It was a catch-22 situation. I wanted to see both the films playing that evening in 2003 at the festival in Trivandrum, Kerala. But due to the vagaries of scheduling (the two titles were slated at the same time) I had to choose between Jafar Panahi’s Crimson Gold and Jia Zhangke’s Unknown Pleasures. I cursed my luck and even indulged in the childhood habit of scanning the posters to help me decide. Eventually, I settled for the Panahi. I have always regretted that decision, especially since Unknown Pleasures was never screened in India again. Until now. This year Jia Zhangke’s third feature is included among our tribute screenings for one of the most exciting talents in contemporary cinema. The ongoing Jio MAMI 18th Mumbai Film Festival with Star will also confer a richly deserved International Excellence in Cinema Award to the Chinese master for his outstanding body of work. Cinephiles will also get the opportunity to participate in a Masterclass which will be conducted by the illustrious producer-writer-director during the course of the festival week. A pre-eminent figure among the Sixth Generation of Chinese film makers, Zhangke’s primary focus has been on a cinematic representation of his country’s post-Mao and post-globalization cultural history. 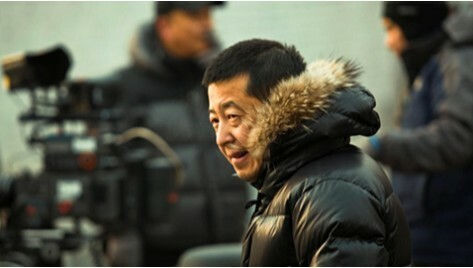 His highly distinctive style – a mix of long-shot, single-take compositions, landscape tableaux, direct sound and blaring pop music – combined with a humane concern for the working class and poorer sections of society have elevated Zhangke into a significant and politically astute chronicler of modern-day China. 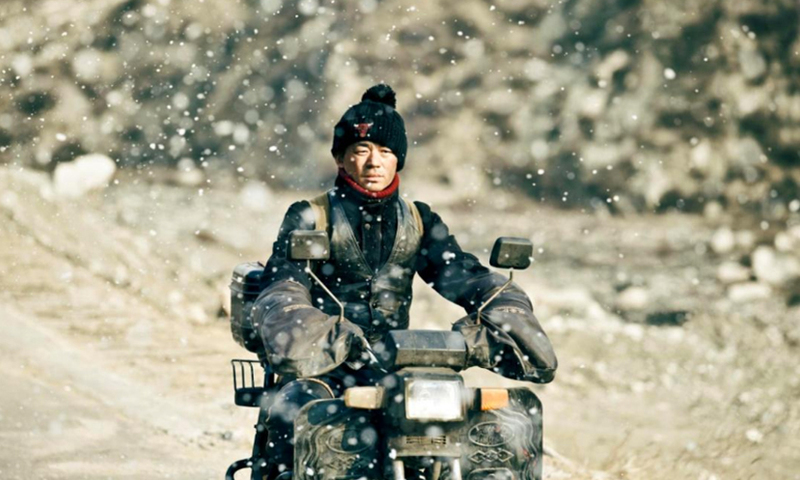 Like the late Abbas Kiarostami, Zhangke has blurred the line between documentary and fiction throughout his two-decades-long career. From his first two narrative features (Pickpocket, 1997); Platform, 2000) through to one of his docu-fiction hybrids (24 City, 2008) and upto his most recent films (A Touch of Sin, 2013; Mountains May Depart, 2015), Zhangke has offered a unique perspective on a transitional generation whose commonplace lives evoke universal resonance. Zhangke’s films have been a huge draw with our viewers whenever they were showcased at the previous editions of MAMI. Last year, festival-goers were particularly thrilled to see Walter Salles’s documentary portrait, Jia Zhangke: A Guy from Fenyang. In one of the interview clips, Zhangke recollects seeing some of the films of Raj Kapoor as a youngster in his hometown and even hums snatches of the “Awaara Hoon” tune from the iconic 1951 movie. Since co-founding the production company Xstream Pictures in 2003, Zhangke has also been instrumental in bringing to fruition a number of films by gifted new directors like Jie Han (Walking on the Wild Side, 2006) and Hanyi Zhang (Life After Life, 2016). A Mumbai-based film critic with thirty years of experience, Rashid Irani currently contributes film reviews to The Hindustan Times. He was actively involved in the film society movement in Bombay during the 1960s and the 1970s and programmed films for the Cine Club of the Alliance Francaise de Bombay and the Friends of the Archive Film Study group. He has served on the jury of the film festivals at Pune and Bengaluru and at the International Children’s Film Festival in Lucknow.